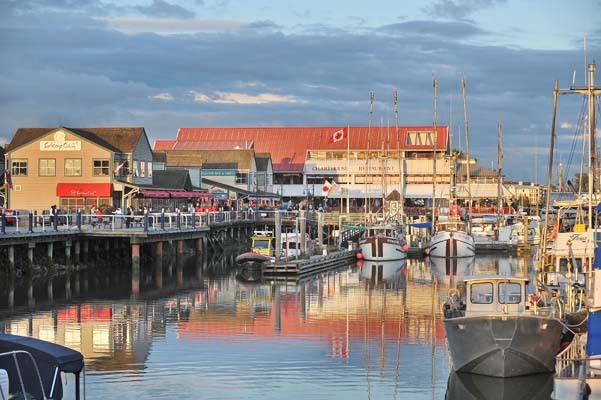 A 20-minute drive from Vancouver airport, the area around Steveston provides a great taste of scenic Vancouver. There are two options here: a scenic tour of Steveston, which is ~6.3 miles round trip starting in the village and heading east. 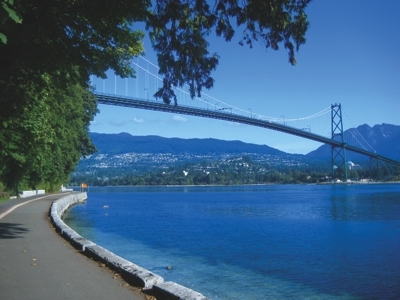 Sites include Garry Point Park with great ocean views, the cute fishing village of Steveston, the Imperial Landing canning area, shipyards, fishing piers, and at the eastern end the agricultural fields to the north and great views of the Fraser River, Ladner and Mt. Baker to the south. A second option is the West Dyke. 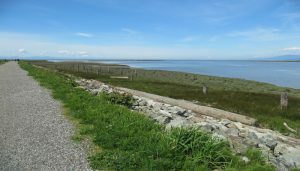 Starting in Steveston Village, head west and do a tour of Garry Point Park, then head along the unpaved West Dyke trail, with views of the water a 21,000 acre estuary, to the end at the Fraser River and and Terra Nova Park, with the airport just across the Georgia Strait. 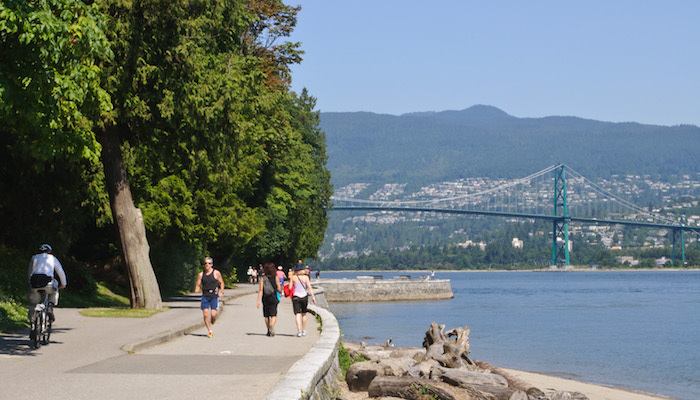 Richmond is also home to Parkrun, a free group 5k held every Saturday morning. You can see the course map and learn more here. You actually make it appear really easy with your presentation but I in finding this matter to be really one thing that I feel I might by no means understand. It kind of feels too complex and very huge for me. I’m looking forward on your next put up, I will attempt to get the cling of it!